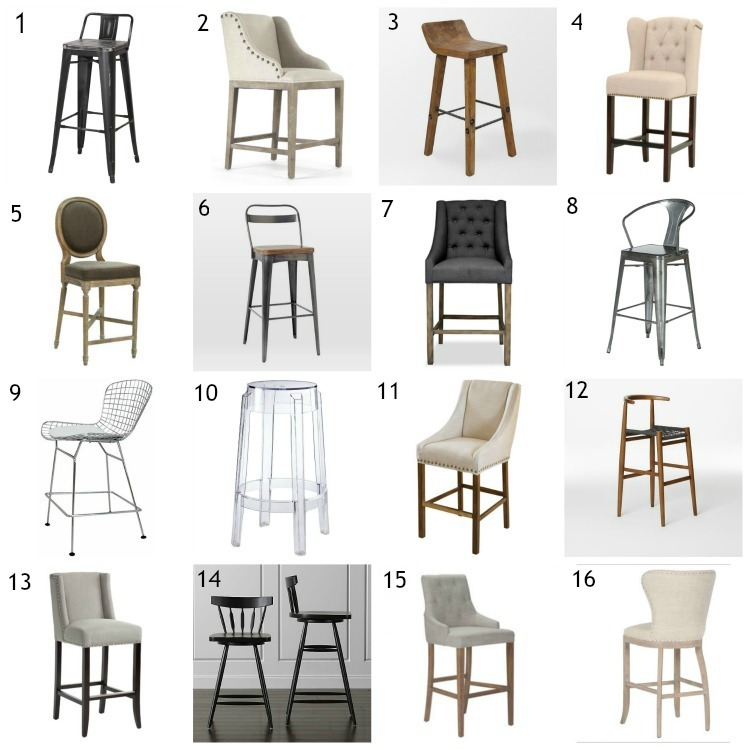 Other measurements to consider when choosing a bar stool are 1). the space between the top of the seat and the underside of your counter top & 2). the space between each stool. 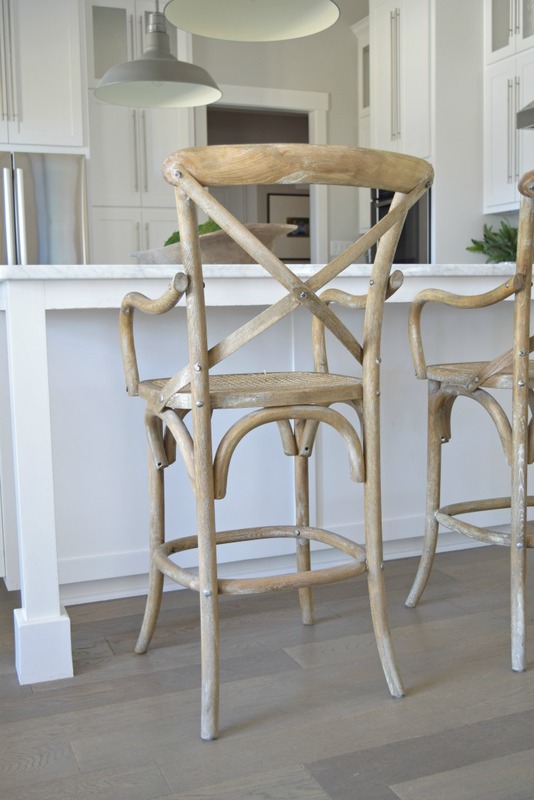 additionally you need to consider whether or not the bar stool you are looking at has arms and if it does, you need to make sure you have enough clearance for that. You will see below that I’m a rule breaker and didn’t follow the rules in this area (I’ll talk more about that later) but if you don’t want your arms to bump into the side of the counter and/or if you want your bar stools to be able to be pushed all the way under your counter then I would make sure to pay attention to your counter top height vs. the height of the arms before purchasing. 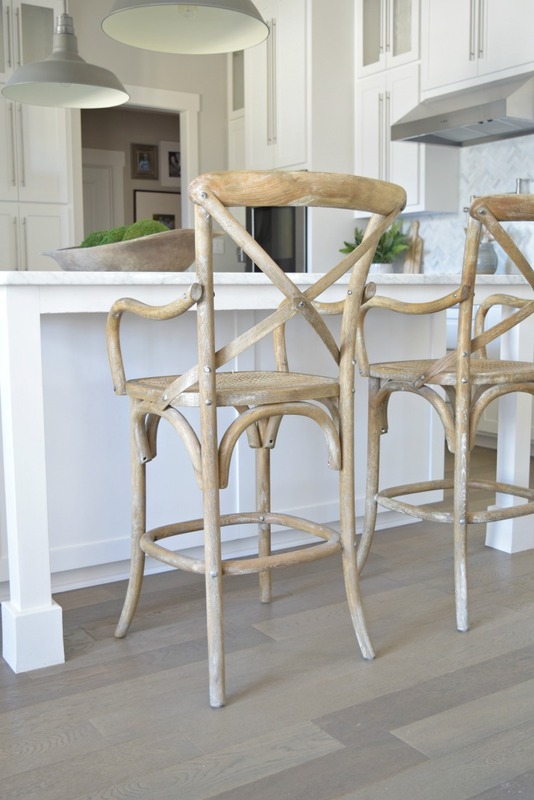 If you have a tight space you are working with it’s best to buy bar stools that will slide all the way under when not in use so they are not sticking out farther than they have to like mine. I have enough space and I love the arms on mine (favorite feature of my bar stools) so I was cool with it but normally I think it’s best to use a stool with arms only when there is room for the arm under the counter top. 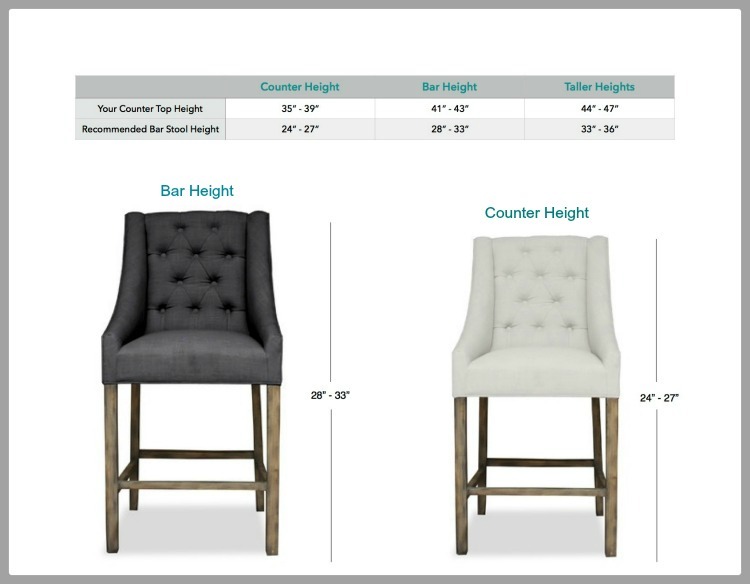 Back to other measurements to consider…there is nothing worse from a visual and/or comfort standpoint to see a bunch of bar stools crammed too tightly together at a bar or counter top so to allow for appropriate amounts of space between stools you should allow 24″ – 32″ from center to center of your stools. This will not only look better when they are not in use but, it will be most comfortable and functional when they are in use. In addition to proper spacing between stools, make sure you have enough leg space under your counter (between the top of the seat and the bottom of the counter) and that measurement can range anywhere from 8″ – 12″ which should be enough for most people to feel comfortable. 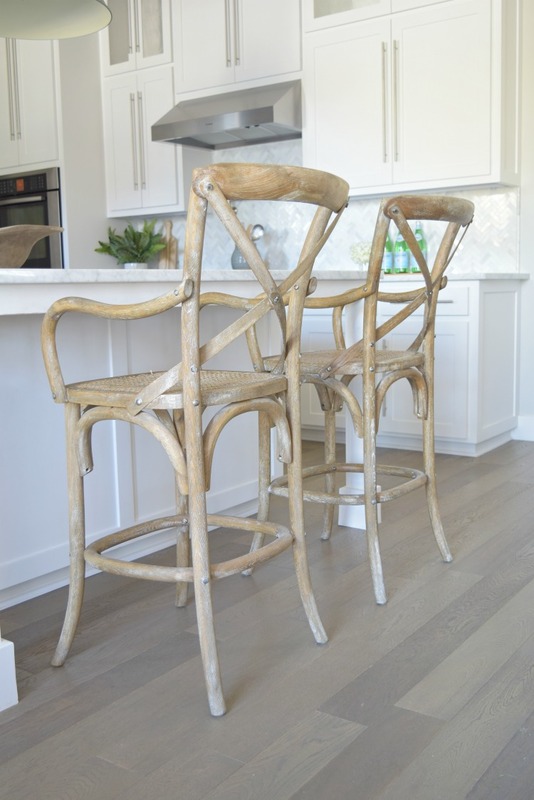 I have found that most retailers label their stools as bar vs. counter and most give measurements so I would make sure to pay close attention to all of those measurements before you purchase to make sure they will fit your space properly. So I get a lot of questions on Instagram about my stools like where I purchased them, what finish they are, etc so I thought I would share some resources along with the good, bad, and ugly about my stools. But first, here they are and you can also see them in my kitchen tour post here! I’m going to try and get all that I can out of them before I do replace them but once I’m no longer in denial and am forced to replace them I’ve already stalked out all of my options and found this one that I will most likely end up ordering. It comes in 4 different finishes and 2 heights and you can find it here if you love this stool just as much as I do! Mine are closest in color to the Limed Gray Oak or the Natural Oak in the link provided. 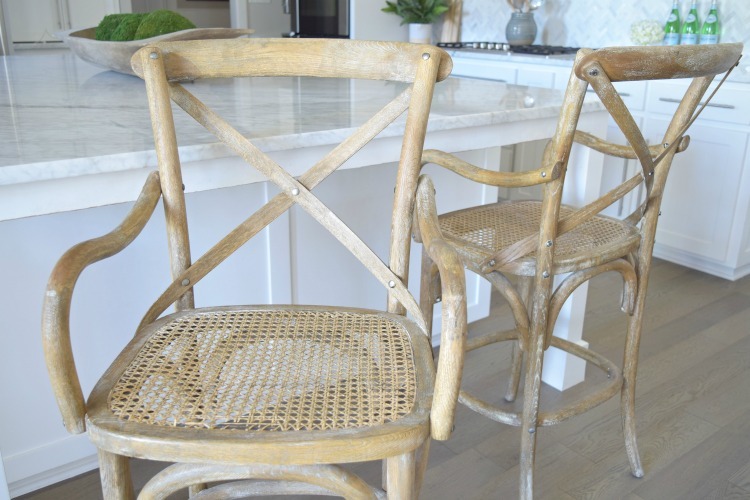 Hopefully you can see from the photo below that the seat on this one is made out of rattan vs. the cain seating so I wouldn’t expect the seating to do the same as my current bar stools. I have also had this situation happen with the same chair (from Restoration Hardware) I previously used for a client and RH was gracious enough to replace all of the chairs for the same chair but with a leather seat. All that said, I don’t think it is the quality of the chair or a reflection of any retailer as much as I just think it’s the nature of the beast with this type of seat if you are going to be using them daily! I have made the decision not to have them repaired because there is no one locally that has the skills to repair them and I would have to drive 5 hours to take them to someone that can repair them which would include a lot of gas and a hotel room so in my case it will be less expensive unfortunately to just replace them. 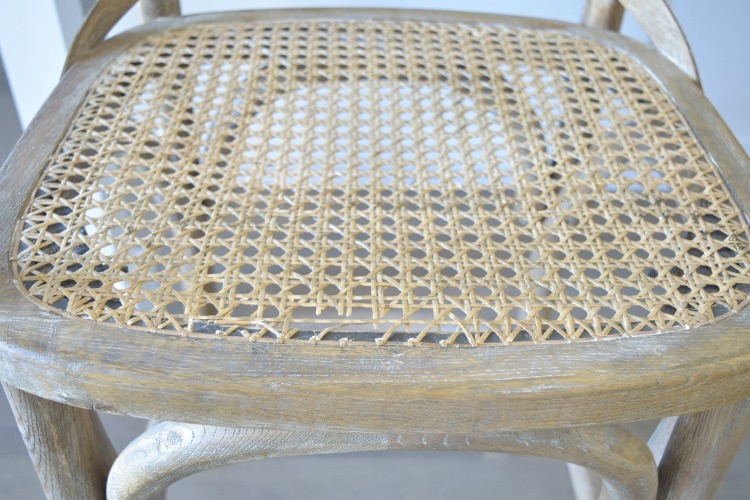 And just in case I decide to go with an upholstered bar stool or something entirely different next time, I’ve rounded up some other great options that I LOVE. My roundup includes stools that will go with many different styles of decor as well so there is something for everyone, if you are in the market. I would love to hear your favorite pic in the comments section below for my space and would certainly appreciate your feedback! You can see the whole kitchen here so that you can get a better idea of the setting they will be in (*affiliate links used in this post). I hope you enjoyed this post and that it was helpful if you are in the market for bar stools at the moment. 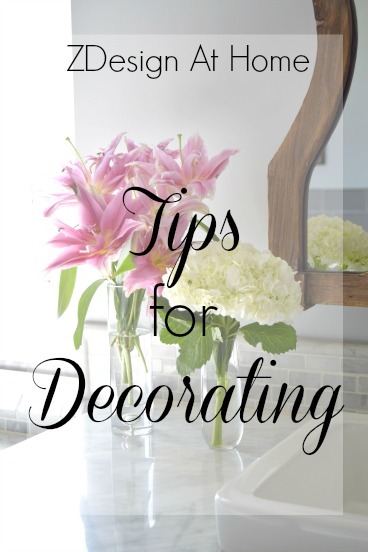 Can’t wait to hear what your pick might be for my kitchen so don’t forget to leave a comment! And please don’t forget to sign up to be notified of future posts from the blog. Thanks for stopping by and please also let me know if you have any questions about this post or about my current bar stools!! For a full tour of this space please go HERE. 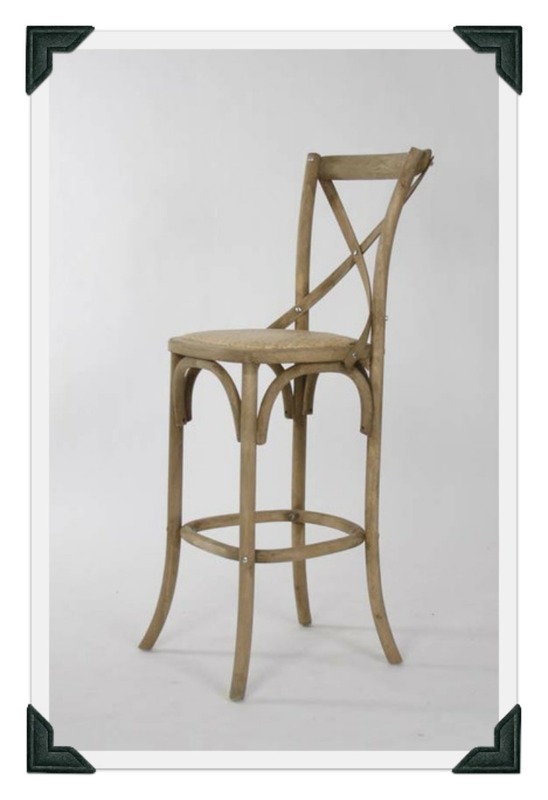 I love the Parisienne cafe stool you picked as the replacement. I love the contrast of the wood rustic stools in your elegant white kitchen. Not a fan of the industrial stools and they are not overly comfy. I have fabric upholstered nail studded stools. I love them but cover them so my kids don’t spill on them! ? Good luck!! You can have yours re caned. I’ve had several things re caned over the years. Also you can have the cane popped out and an upholstered seat put in in its place. I cannot believe you found those at home goods!! I wish I could find those for myself. Good luck! I am on my second set of RH Parisienne stools as the first set was replaced, free of charge, when the seats came undone. I am having the same problem again, but am stuck on the color (burnt oak) since it matches my island so perfectly! Putting a seat cushion down on the barstool has helped enormously, but the armless counter stools don’t have cushions available. I am desperate for beautifully upholstered stools but don’t want to make the investment with three teen boys in the house! I’ve considered slipcovers but just don’t love the look. I love #2 and #11 and look forward to seeing what you go with. Good luck! Hi Dawn! 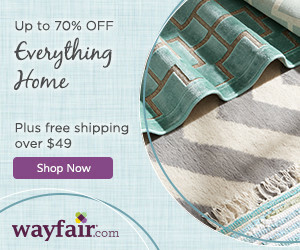 Thanks so much for the comment and I just love that burnt oak color…it’s my fav!! And the only reason I’m not going with RH ones is because of the shipping charges to where I live. The shipping is more expensive that the stools, lol! Anyway, thanks so much for stopping by and for commenting. I really appreciate it!! Love this post! 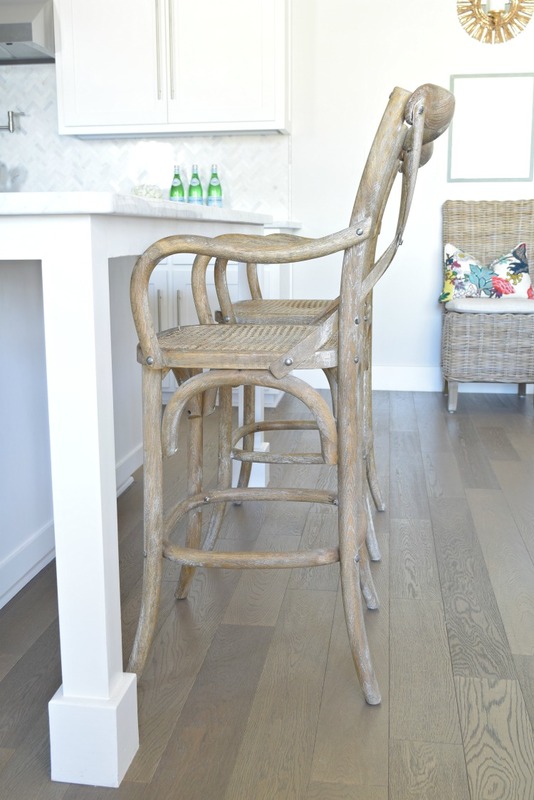 I’ve been considering stools similar to 3, 5 or 6 for my new kitchen Reno! We are doing dark wood floors, white cabinets (shaker style!) and a blue-grey crackled subway tile. I need to choose table, chairs and barstools! Any tips on coordinating the look? I don’t want them to match but want them to look great together! Would love to see your advice and tips! Thanks for the great post! I think the Parisienne Cafe Stools you picked are perfect. It is a classic design and goes great in your kitchen. They are practical too because they are so easy to clean. However, I do like the Medallion Bar Stool also(#5). They’re a little fancier and seem very comfortable. Unfortunately, they would be a stain magnet for my three kids. 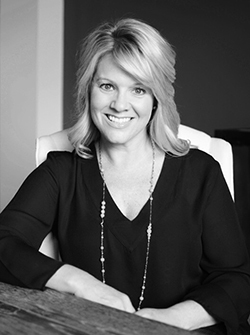 Your home is beautiful and I’m really enjoying your blog. Hi Stacey! I agree with you…that Medallion stool is so stunning but my little boy would destroy them over time. I’m also afraid they would clash with my breakfast table stools so I’ll probably stick to the Parisienne stools from Wayfair or World Market. Hope you have a wonderful weekend and thanks for stopping by!! That’s a bummer about your bar stools! Or maybe not because now you can have fun with something new! 😉 I’m crushing’ on #9! Those Home Goods chairs are simply gorgeous!!!! Why not replace the cane with a piece of upholstered plywood to fit into the space where the cane is???? I would keep those beautiful chairs! With the right fabric, they would be fixed, functional, and still beautiful. That is my suggestion. They are so unique I would not want to give them up! Where is the wood bowl from (with the moss balls inside) on the counter? It’s amazing!